Rabbi at Busk, Poland (now Austrian Galicia), in the seventeenth century. 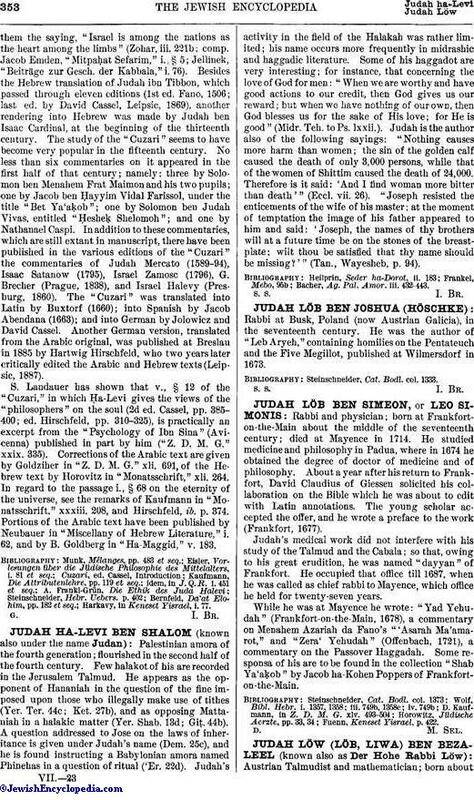 He was the author of "Leb Aryeh," containing homilies on the Pentateuch and the Five Megillot, published at Wilmersdorf in 1673. Steinschneider, Cat. Bodl. col. 1333.